The Flaunt by Safco is a Hard Plastic with a unique design. 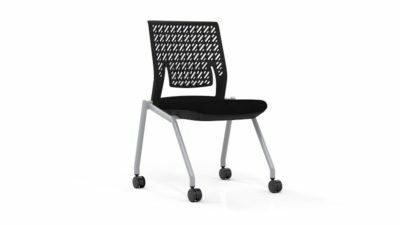 The seat and back is one piece of suspened black leather that is supported by a chrome frame. 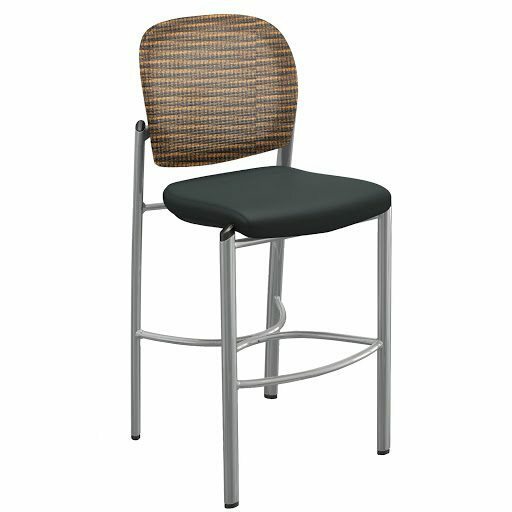 The chair features armrest that are part of the chrome frame and are covered in black leather. Take a look at our preowned selection. of black leather chrome frame Plastic. 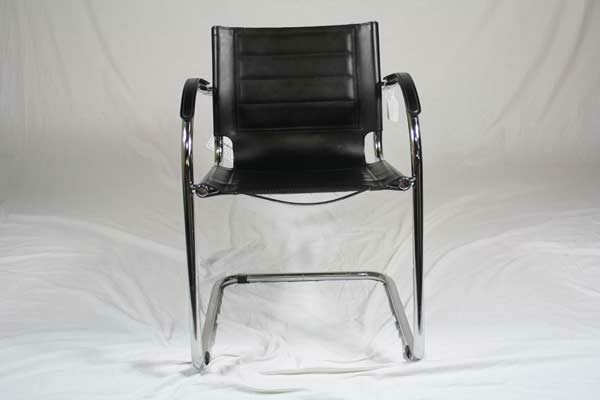 Looking for a used black leather chrome frame guest chair in Orlando? 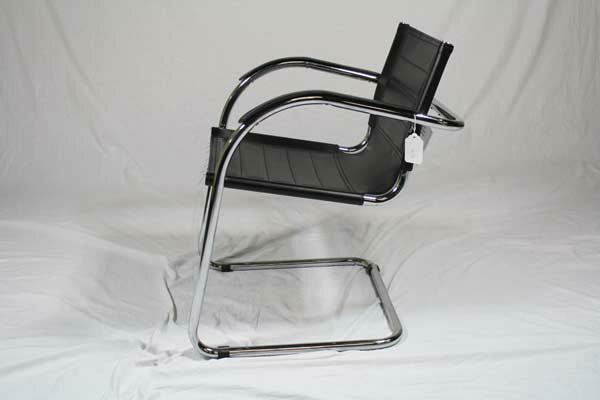 We have quality pre-owned Safco chrome frame guest chairs, in black leather, available at our air conditioned showroom. We are your used guest chair furniture liquidator! Safco Flaunt office furniture delivery and set up available in Florida and beyond. 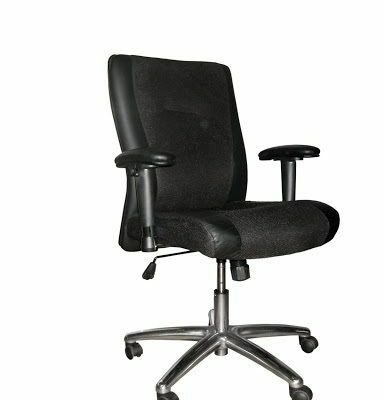 Office Liquidation is your quality office furniture liquidator for quality pre-owned chrome frame guest chairs.